Are you thinking about having a lift installed in your commercial building? Not only will a lift cater for people of all abilities, but there are several advantages which could significantly benefit the functionality of your establishment whilst simultaneously keeping on top of health and safety regulations. Even though lifts can be a costly addition to a building, you’re sure to achieve an increase in customer satisfaction and are likely to reduce chances of accidents occurring under your roof. Lifts can divide the amount of foot traffic in your building by offering alternative access to the building levels apart from the stairs. 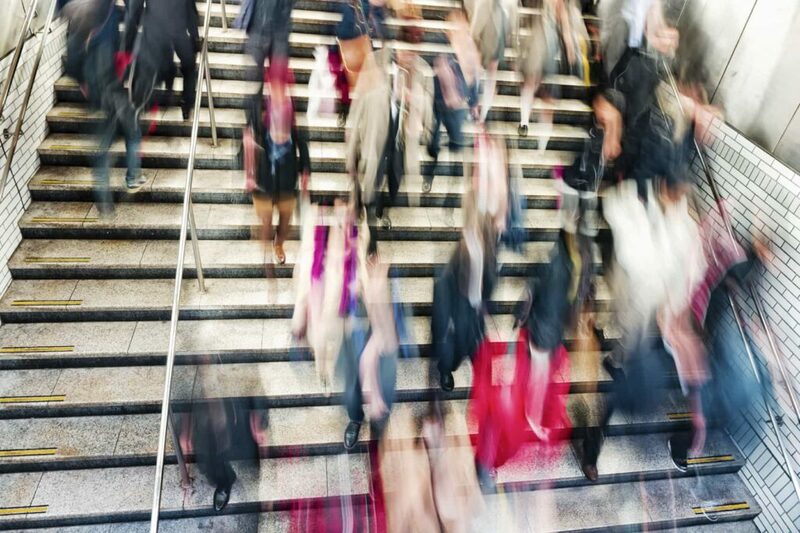 Directing all people towards the stairs increases the likelihood of an accident happening when crowds of people are using them at the same time. With the use of a lift, when only a limited amount of people can use it at one given time, a safer and more orderly mode of transport is provided so that there will never be a build up of traffic. If your building is on a much larger scale, then having two or three lifts in different areas of establishment would be a wise investment to ensure that queues of people waiting for one lift aren’t blocking walkways or fire exits. By not having a lift installed, you automatically exclude various people by failing to provide proper access in your building. Aside from people with mobility difficulties who need wheelchair access, there might also be people who suffer from heart conditions or who otherwise aren’t able to climb flights of stairs. Pregnant women also need access to a lift so that they aren’t put under any unnecessary strain for over-exertion. Commercial lifts are also major space savers. Having several stairwells in buildings can take up a lot of room, whereas lifts are compact and can be designed to fit the aesthetic of your space. Using lifts is quicker and more efficient, and elevator shafts take up very little room in a building’s structure. 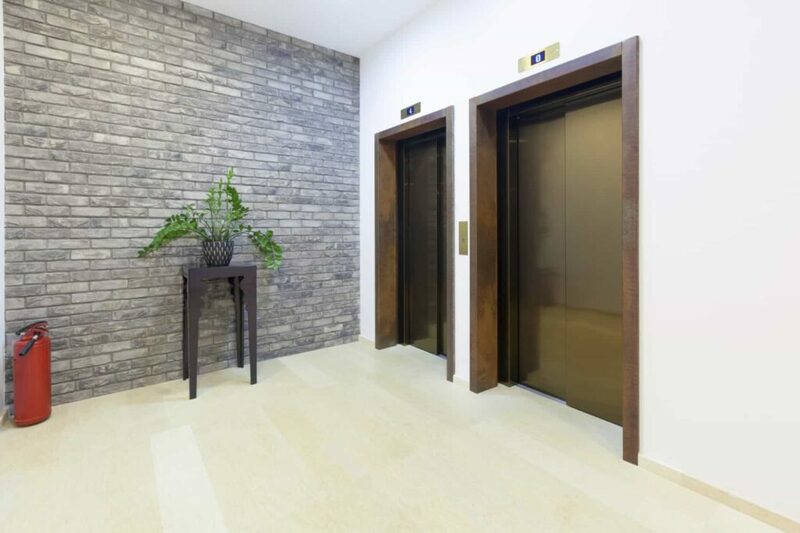 When considering lift installations, it’s important to think about how much traffic you receive in your building, especially during busy periods. It may be worth investing in lifts which can hold large masses of people at one time, to again prevent a build up of people waiting and to optimise on the efficiency that lifts can provide. Lifts which can only hold three or four people at one time are ideal in small hotels and buildings where people enter the building intermittently throughout the day, but lifts that can hold up to 9 people, for example, would be a better fit for a shopping centre. At Axess2, we strive to provide the best lift solutions for any establishment, whether it’s for a commercial building or residential home lifts. For further information about our services or if you have any enquiries, feel free to contact us at 01200 315 025, otherwise you can also find us on our Facebook, Twitter and Google Plus pages.